We live in a cul-de-sac of 5 houses. Three of them, including us, are next to each other and have had the same residents for more than 24 years. Not all go to church, are of the same beliefs, or are even Christians. We have seen babies born, the arrival of grandkids, and various pets, tragedies, sicknesses, and retirement. We all share vegetables from our gardens, watch each other’s houses when on vacation, feed each other’s animals, shovel snow, exchange Christmas goodies, visit when another is sick in the hospital, send cards, etc. Last night a new neighbor, an older widow, was out on her front porch with her dog. We walked over to say ‘hi’ and Neighbors from two of the other houses walked over and we just talked for awhile. This is not an uncommon thing lately. We are also friends with some beyond the cul-de-sac and are on a first name basis. Our new elderly widow neighbor recently asked our next door neighbor (who is not a Christian) why she fed our cat and watched our house while we were away recently for two weeks. She answered, “that’s just what we do in this neighborhood. We take care of each other.” I’ve gone over to her house more than once in the middle of the night to help pick her disabled husband up off the floor. It wasn’t always this way. A few years ago my wife and I read Lynn Cory’s book, “Neighborhood Initiative”, especially since we’ve known the Cory’s for more than 40 years. We began to pray and ask God how we could better love our neighbors. God is answering that prayer, and we are sure there’s more to come. 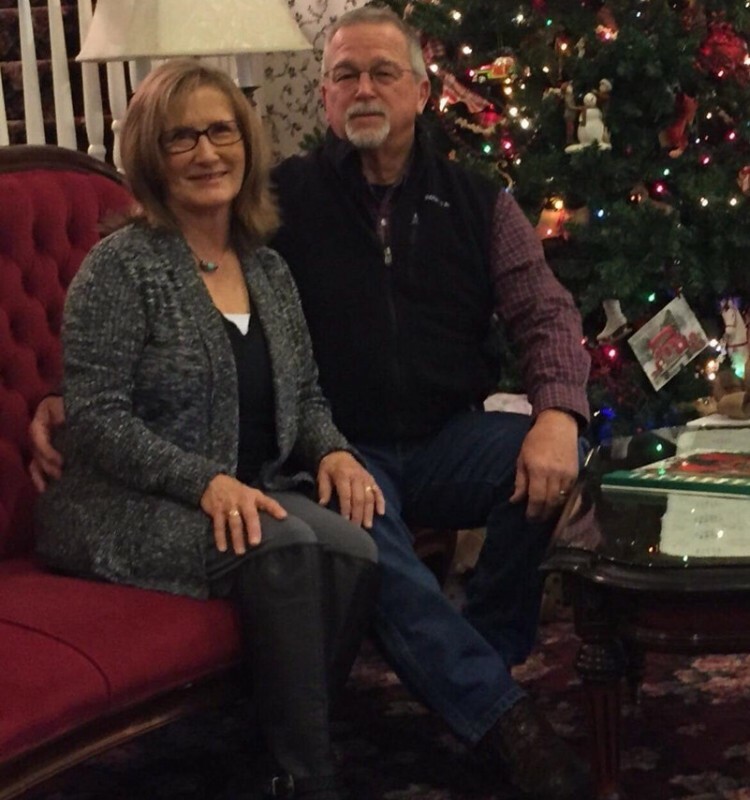 Gary and Charlene Miller both recently retired from law enforcement careers. Gary was a Deputy Sheriff, working as a patrol officer and a training officer in Ada County, Idaho. Charlene was part of the Crime Prevention Unit with the Boise City Police, responsible for Neighborhood Watch programs, teaching personal safety and crime prevention on local, state, and national levels. Their professional lives carried over to their church experience at Calvary Chapel in Boise, Idaho. They have been mentors, pastors of an adult singles group, counseled married couples in crisis, and lead bible studies. Gary is part of the men’s ministry team at their church and Charlene volunteers weekly at the local Union Rescue Mission for women, City Lights. They have 3 children and 7 grandchildren. They have known Lynn and Jo Cory since the 1970s.